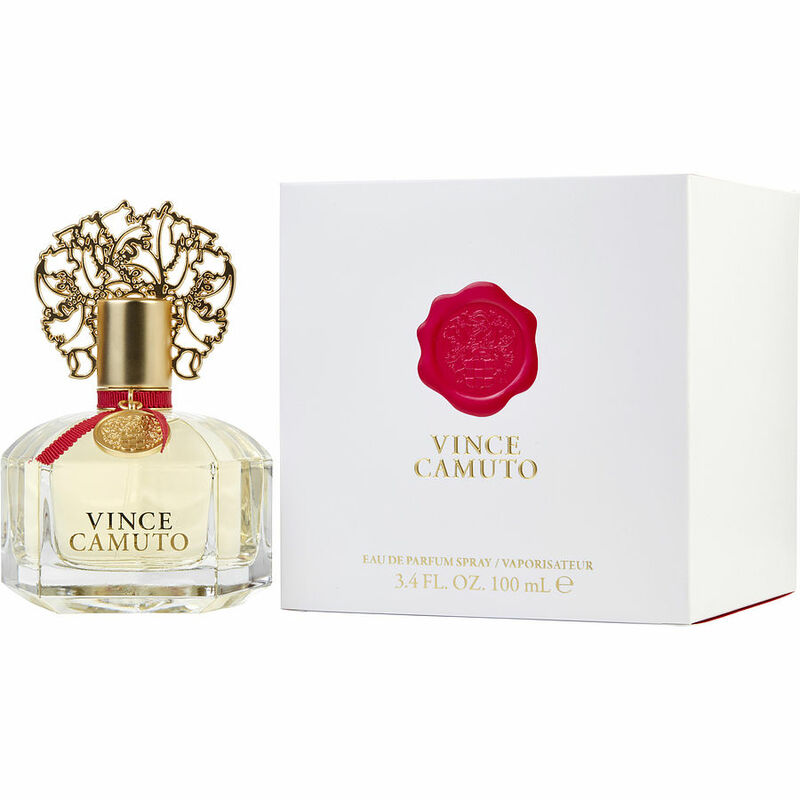 Vince camuto I really like the smell of this fragrance it's long lasting and it's not over powering. 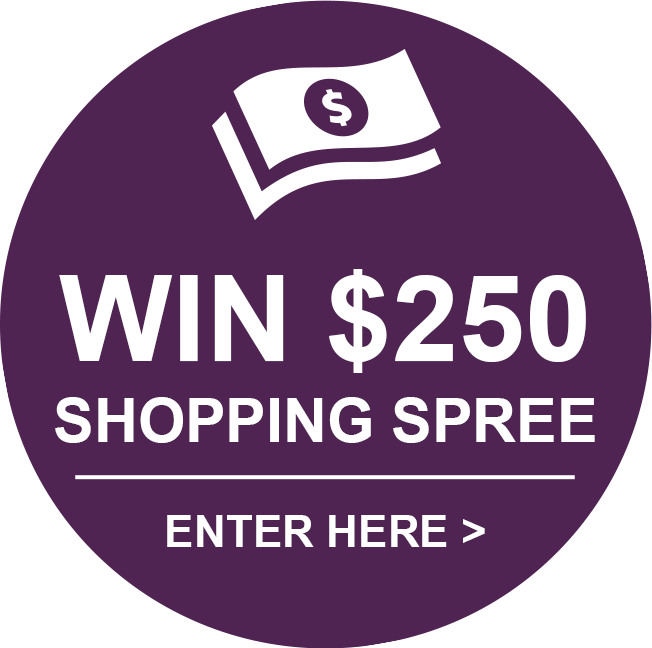 I love the price they offer on fragrance-net at department stores very expensive. I have ordered other fragrances on this site and will continue to order at prices like they offer. I bought Vince Camuto Perfume and I couldn't be happier. I get compliments all of the time, even from men in the elevator at the Dr.s office. You don't need to spray a bunch to have it last all day. It's light and not too overpowering. I love this and the price. Ordered another one.